Fallout 76 is one of the more notorious launches of 2018 due to its many issues and several controversies that have surrounded it. 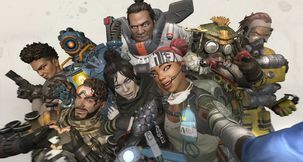 Given the precarious state it launched in, Bethesda is pushing towards fixing bugs and addressing player complaints. One complaint that players had regarded Fallout 76's PVP. 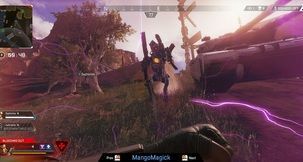 In order to engage in battles with other players, you had to shoot them for minimal damage and wait for them to shoot back – a rather odd way of agreeing to battle, not to mention that you could chip away at one's health if they chose to ignore you. 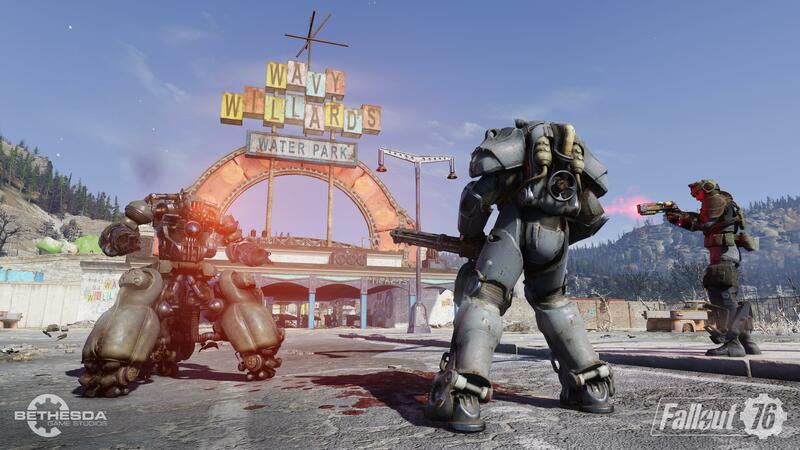 It goes without saying that PVP in Fallout 76 didn't live up to expectations, and Bethesda is looking to change that with the upcoming Survival mode. 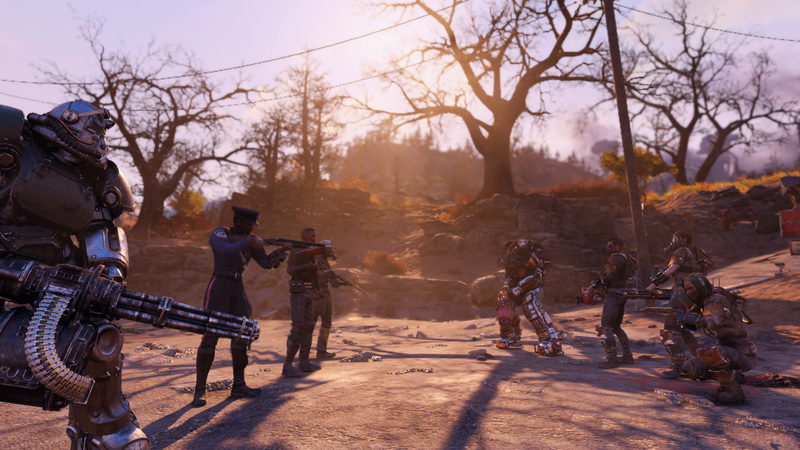 Fallout 76 Survival mode is an entirely separate mode with fewer restrictions on PVP. Selectable from the main menu, Survival mode will feature the same world and quests as the main game, but without the imposed PVP restrictions. 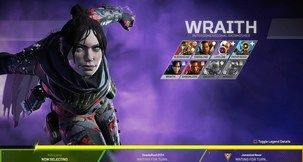 All players that aren't in your group are flagged as hostile and they no longer need "permission" to engage in player-versus-player battles. 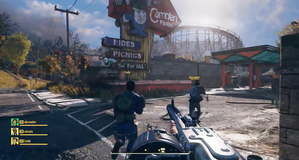 Players can tackle Fallout 76's Survival mode with a brand new character or transfer existing ones from the main Adventure mode. Progress persists in between the two modes, so anything you do in Survival will carry over into Adventure and vice versa. 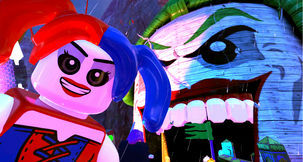 Survival Mode will also feature level scaling as it's implemented in Adventure mode, in order to give new characters a chance against higher level ones. Bethesda plans on experimenting with different rules once the Fallout 76 Survival Beta kicks off. At first, dying in Survival mode won't give access to the Seek Revenge respawn option, Vault 76 and your C.A.M.P being the only places where you're able to respawn. Killing another player will earn you double caps alongside a chance that they drop their Aid or other items with their junk. 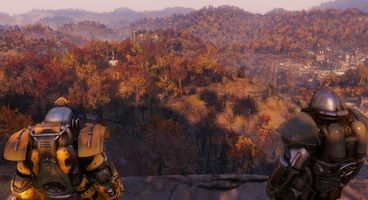 Fallout 76 Survival mode players won't be able to go into Adventure mode to chase Aid items or double cap rewards. Bethesda also plans to add leaderboards to the Fallout 76 Survival Beta. 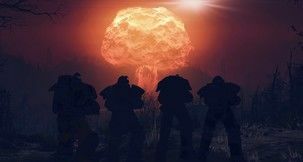 When does the Fallout 76 Survival Mode Beta Start? With the mode currently in development, Bethesda hopes to release the Fallout 76 Survival Mode Beta in March. 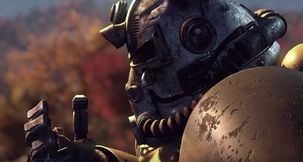 From that point on, it will be a process of trying out different ideas to find the best ways of giving Fallout 76's PVP a much needed shot in the arm. 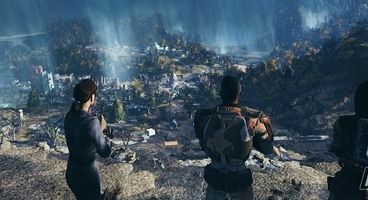 Fallout 76 Free-to-play - Could Bethesda make it happen?